Home » Apps » 7 Practical Ways to use Canva in Your Band Hall! 7 Practical Ways to use Canva in Your Band Hall! If you have been here before, you probably know that I have a teeny tiny obsession with Canva – you would think I work for them (I don’t) or am getting paid by them (I’m not) because I try to convert everyone I know to using Canva all the time. Sorry, everyone I know – I have probably annoyed you about it before…but, seriously?! You Guys! It is SO GREAT! Here is my first overview of it – and it is pretty inclusive, so start here if you don’t know what Canva is, and then come back to see how I use it in a practical way. T-Shirt Orders with graphics (we made the bottom graphic in Canva to send to our t-shirt company as an idea of what we wanted!) way easier than a normal word processor since you can drag and drop everything SO EASILY! 3. Instrument Exploration – with style! These instrument exploration sheets are just way happier than the ones we used to use! You could put your band logo in the background (use the “transparency” setting to make it fade away like in this example) or whatever graphic that you like! 4. This postcard about our instrument drive! Since you can make your designs in any size, Canva was my first choice when making this recruiting tool to be mailed out. 5. Probably my most frequent use of Canva is in creating graphics for videos like this one which was featured in an instrument care video. 6. Posters or website graphics – this is printable poster for our band hall, or just a graphic for the website so our students know how our “Master of the Alphabet” competition will work. 7. Another website graphic – Canva is great to use for branding since you can upload your own graphics or use theirs. There are so many font choices and options for layout, too! My super smart husband (who probably listens to me talk about Canva the most out of everyone) made his Midwest Clinic programs for a group that he took this past December ALL ON CANVA – what?! He made it all on Canva (you can obviously have multiple pages!) and then sent it to the print shop to be printed in full color and made into booklets – they looked incredible! He also made some letterhead for the group he took to The Midwest Clinic that they used when fundraising for their trip – brilliance! Since I don’t have the examples, I’ll just give you a picture of me surrounded by two super smart people – brilliant husband, and our, also brilliant, good friend Laura after the Disney World Marathon earlier this year. Canva has a great and easy to use iPad app available so that you can make graphics on the go, their website is also WAY easy to use. You should also know (if you hadn’t guessed already) that I have never paid for anything on Canva (and never plan to pay for anything!) so avoiding any expense is totally possible! 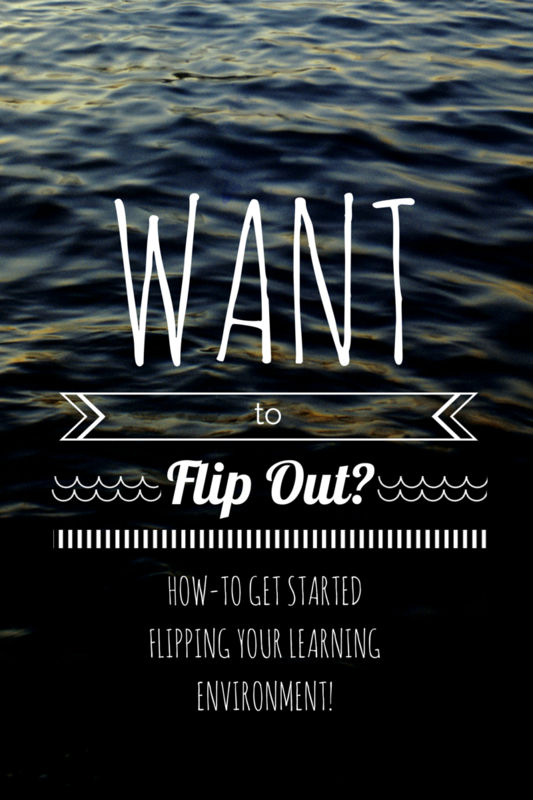 Check this post out from last years “That Flipping Bootcamp” for a few more details on how to get started with creating your own Canva Masterpieces! Getting Started: What do I need to do first? Next post Google Forms Update: Self-Grading Quizzes!